DreamFit™ fits your Mattress—and your Lifestyle—like a Dream. Whether you need a basic sheet set, hypoallergenic sheets, or are looking for luxury and style with bamboo sheets, egyptian cotton sheets, Jonathan Stevens Mattress Co. is the store for you! 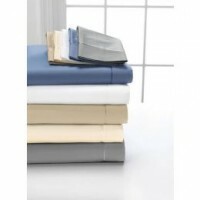 We selected the best value from DreamFit™ for our selection of sheets. DreamFit™ combines high-quality materials with patented technology for your most comfortable sleeping experience. And you can choose the level of luxury and comfort right for you. 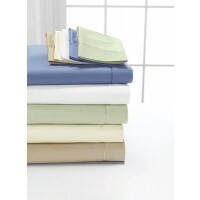 Our lines run from essential sheet sets to elite bedding. We can offer you exactly what you need- sheets that are perfect for your lifestyle. Each DreamFit™ sheet will fit your mattress with tailor-made precision. Our patented DreamFit™ construction ensures that your sleep is never disturbed by a fitted sheet that won’t stay put…and our patented strap design guarantees that your DreamFit™ sheet will stay snug on any depth mattress.